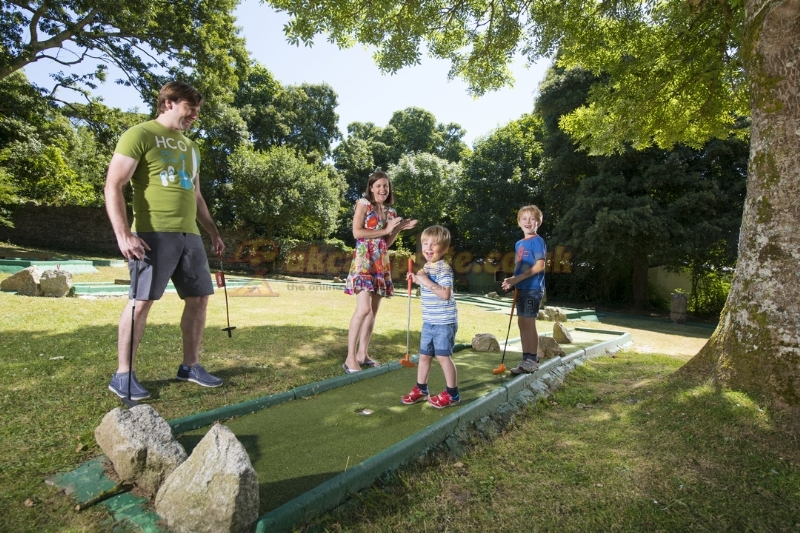 Besides winning awards in the ‘Best UK Park Operator category at the British Travel Awards for 6 years in a row, youll find lots of great reasons to stay with Parkdean. 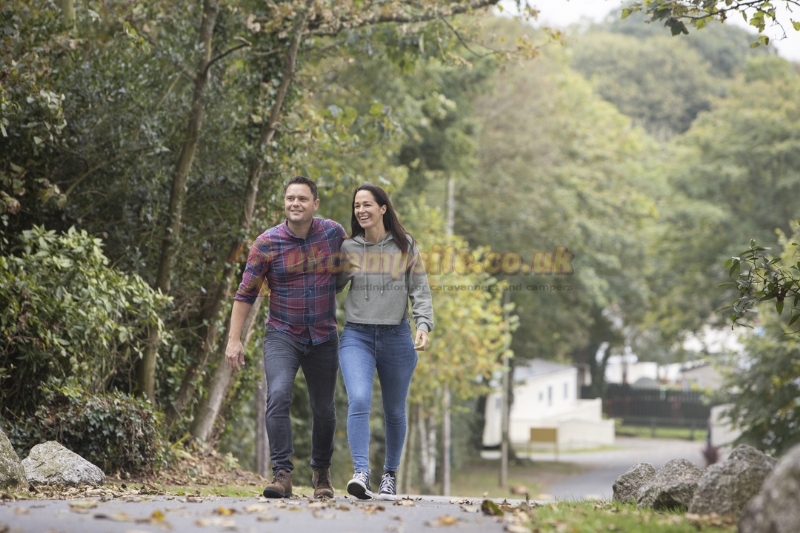 This beautiful woodland park is located in the grounds of an old manor house and is situated next to three gorgeous Cornish beaches. If you enjoy exploring the area, you'll find you're only a short drive from the quaint fishing ports of Padstow and Port Isaac. 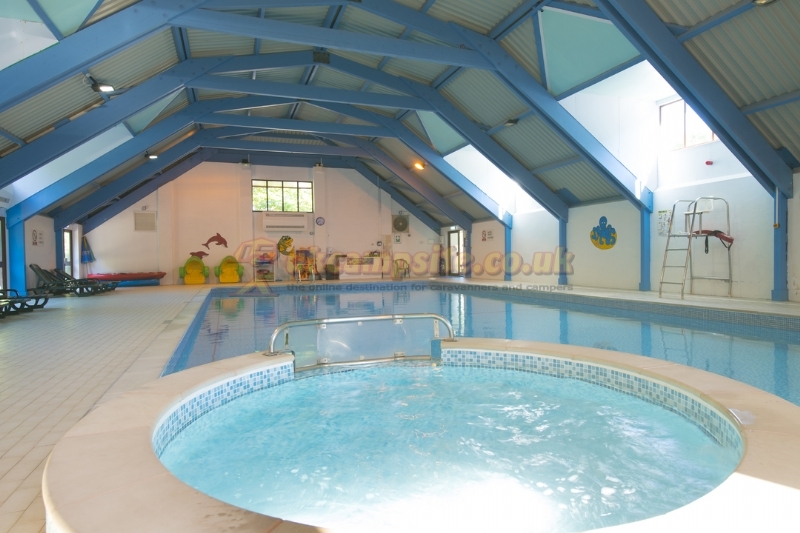 * Heated indoor swimming pool with toddlers pool. * Entertainment venue with nightly entertainment. * Live family shows and quiz nights at the Showbar Entertainment Venue. * Pizza & Steakhouse Restaurant and Showbar Entertainment Venue & Bar. * Indoor soft play area with ball pool. 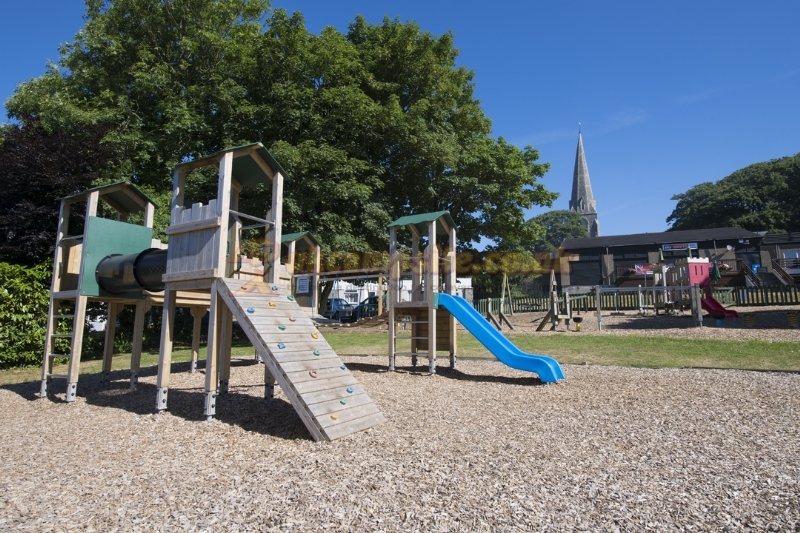 * Outdoor adventure play area with fun tower, wooden walkway and swings. * Pool table, darts and table tennis. 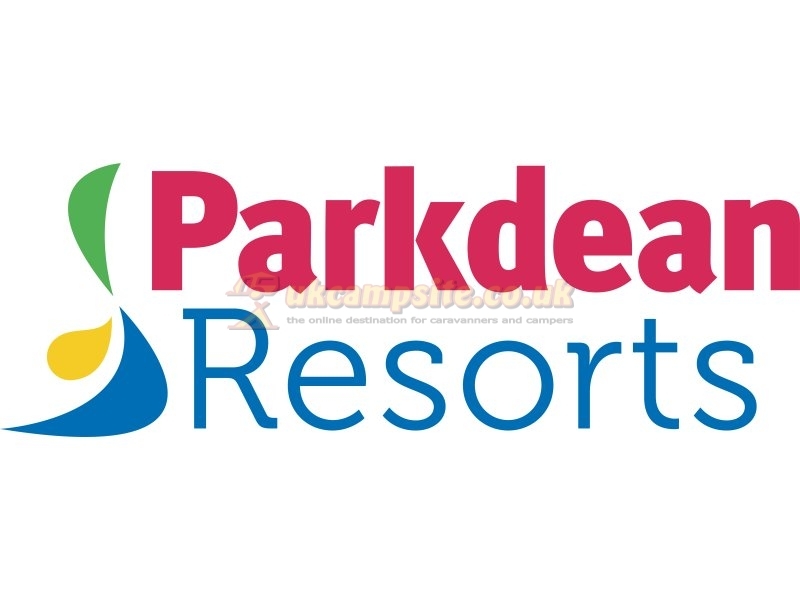 * Nature trails and outdoor picnic areas. * Surf lessons on nearby Polzeath Beach. 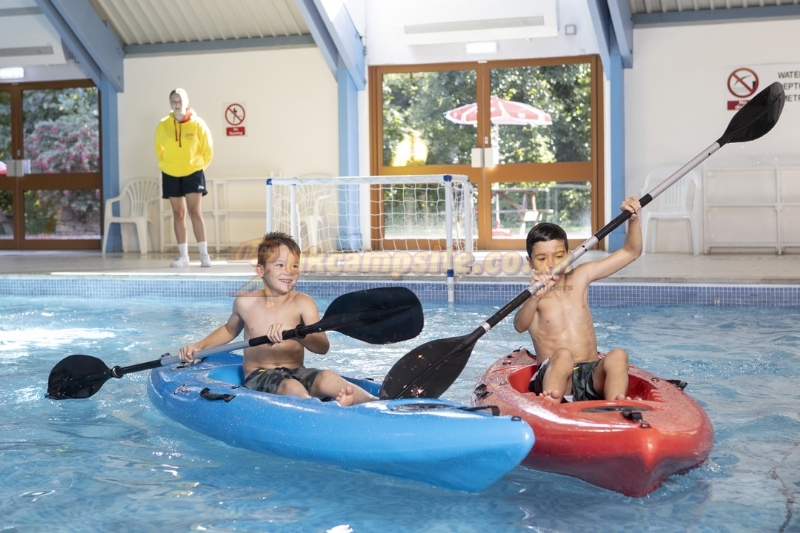 New caravan holiday homes available for 2016! For more information or to book online, visit visit our website for great savings on your next holiday. Or why not book your stay in our luxury lodges? Leave the M5 at the A30 and proceed for about 60 miles. Take the left turn onto the A38 Launceston Road and after about 1mile turn right onto the A389 Priory Road and proceed for apprx. 7.5 miles. Take the B3314 Gonvena Hill continue for about 4 miles. 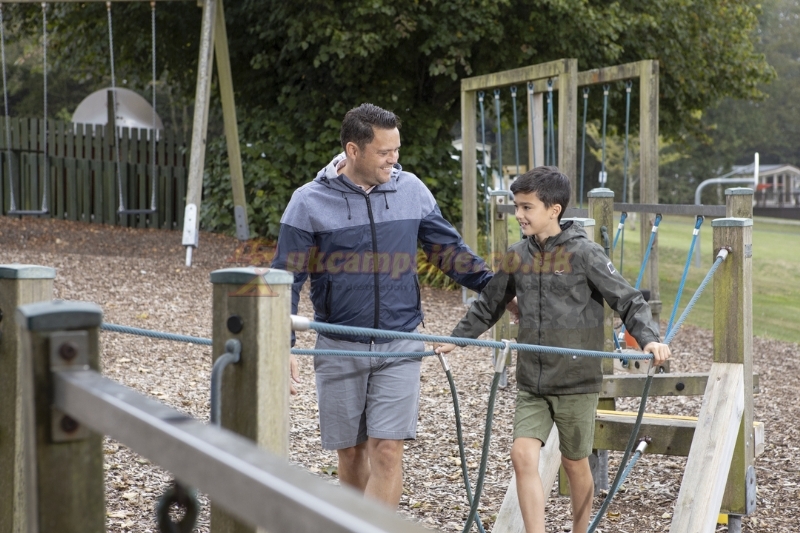 You will then see the signposts for the holiday park.